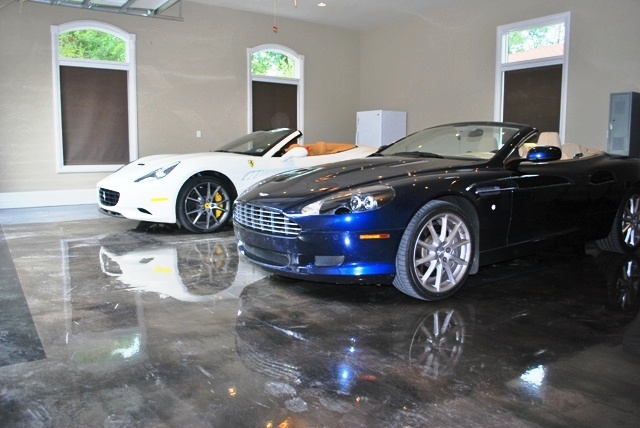 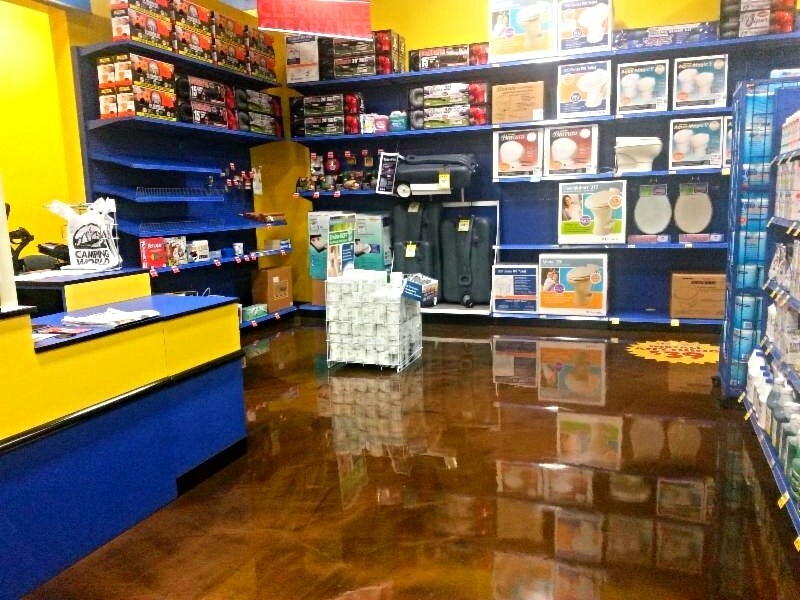 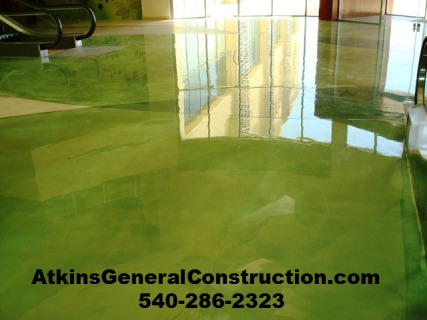 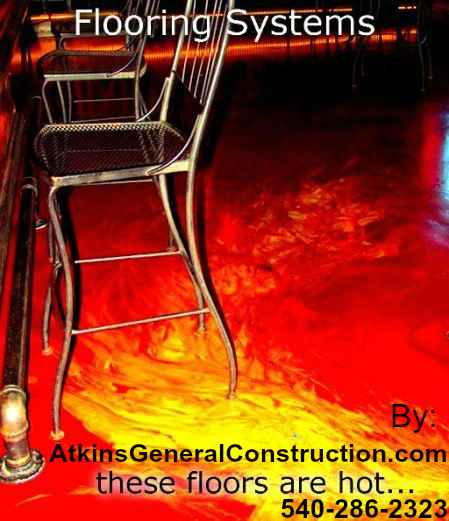 Atkins General Construction is a Nationwide Leader in specialty flooring (Epoxy/Resin and Polished Concrete) for commercial, residential and industrial venues. 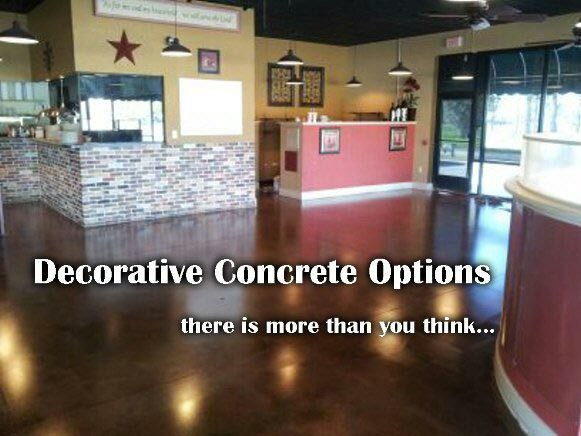 We offer decorative concrete flooring systems, concrete surface repair and restoration (both interior & exterior), as well as custom seamless flooring. 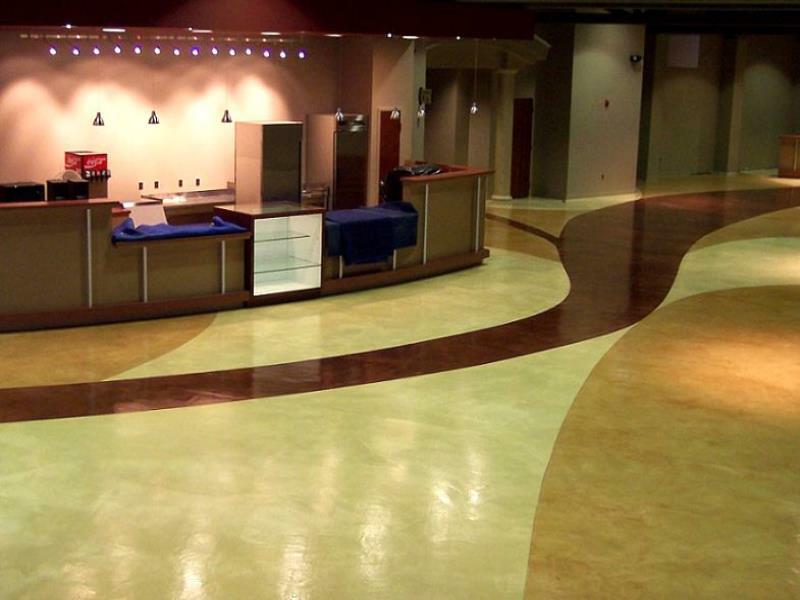 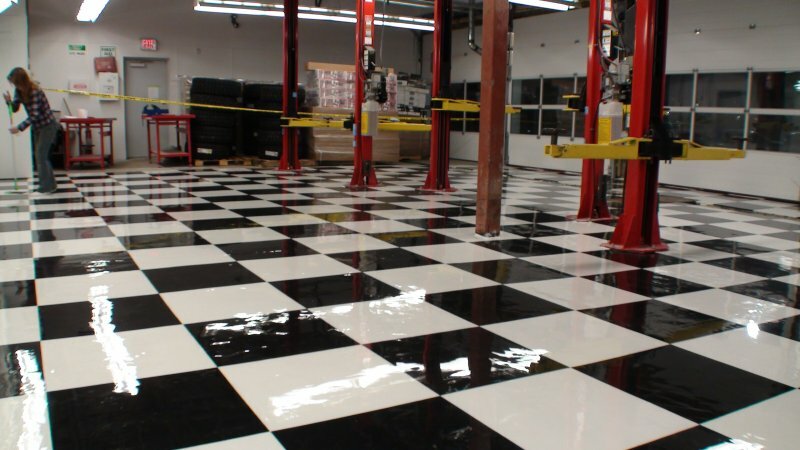 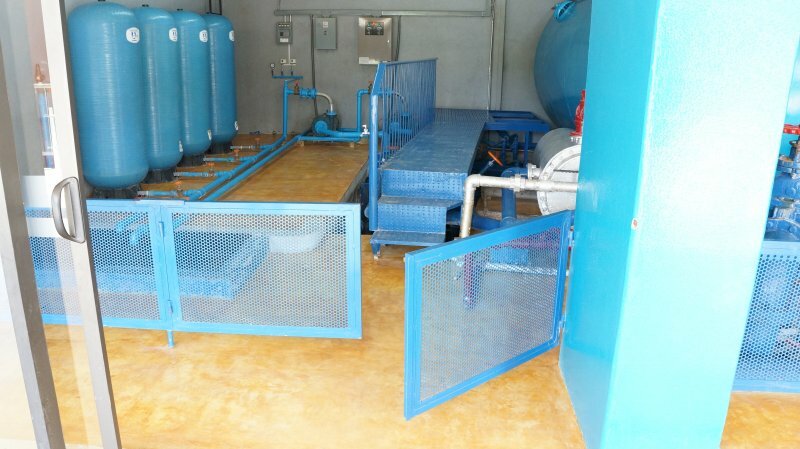 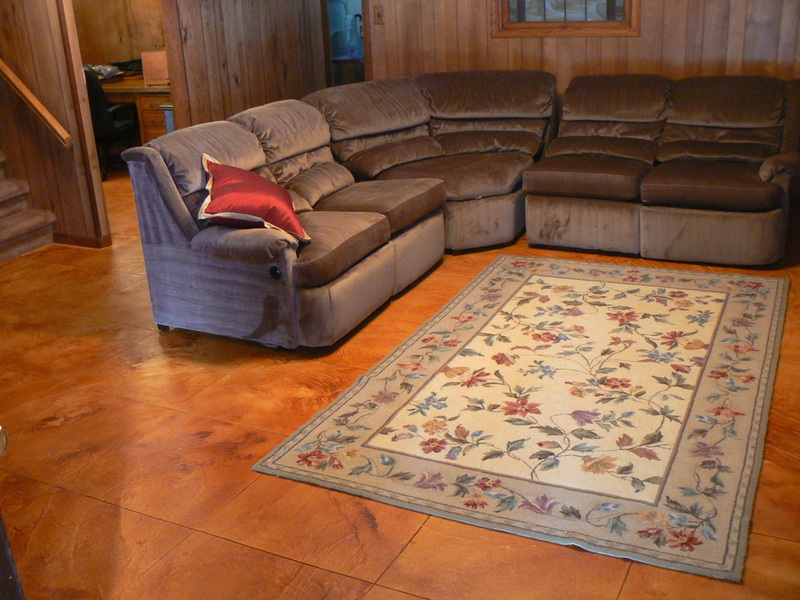 Our flooring systems are designed and built for high performance, aesthetic appeal, cleanliness and ease of care.